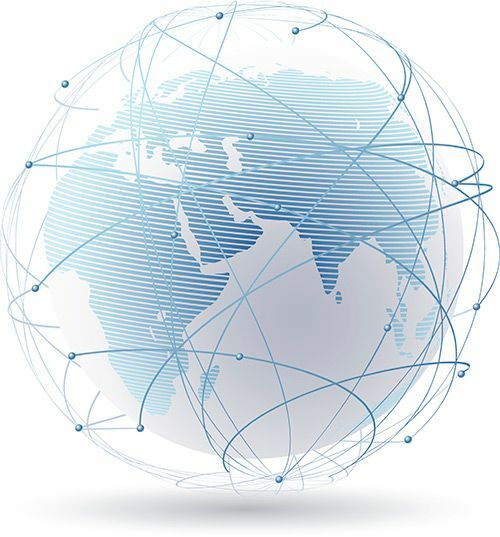 With the complexity of today’s global marketplace, AE Translations is able to connect the vital link between our clients and the international market. Providing complete linguistic services for all fields of industry in more than 100 languages, AE Translations is a leader in integrated language and multilingual communications. Great work. Very professional! – Very professional translation service. Completed a large project with an extreme deadline. Thanks so much! You saved the day!